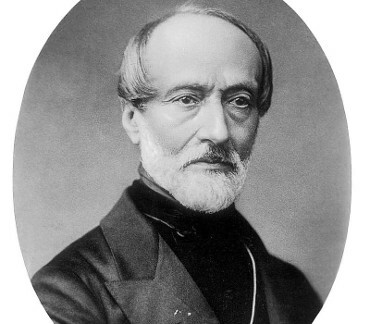 Mazzini’s efforts helped bring about the independent and unified Italy in place of the several separate states, many dominated by foreign powers, that existed until the 19th century. He also helped define the modern European movement for popular democracy in a republican state. Mazzini's thought had a very considerable influence on the Italian and European republican movements, on the Constitution of Italy, about Europeanism, and, more nuanced, on many politicians of a later period: among them, men like U.S. President Wilson (with his Fourteen Points) and Britain Prime Minister Lloyd George, but also post-colonial leaders such as Gandhi, Golda Meir, David Ben-Gurion, Jawaharlal Nehru and Sun Yat-sen.
Politiker und Freiheitskämpfer (1805-1872). ALS. High Holborn. 2 SS. auf Doppelblatt. 16mo. 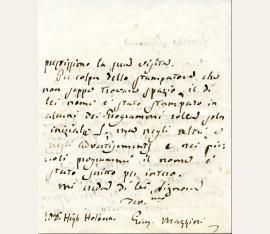 To Sabilla Novello, concerning two tickets for a concert. - Sabilla Novello (1821-1904), daughter of the musician and publisher Vincent Novello and sister of the singer Clara Novello, taught music and was also active as an illustrator and translator. - Insignificant traces of mounting in left margin. politician and freedom fighter (1805-1872). 4 autograph letters signed ("'Gius." 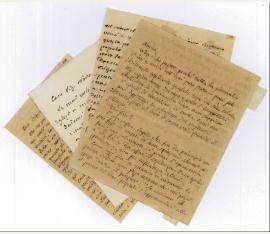 or "Giuseppe Mazzini"). N. p. Small 8vo. Altogether 7 pp. on 4 double leaves. 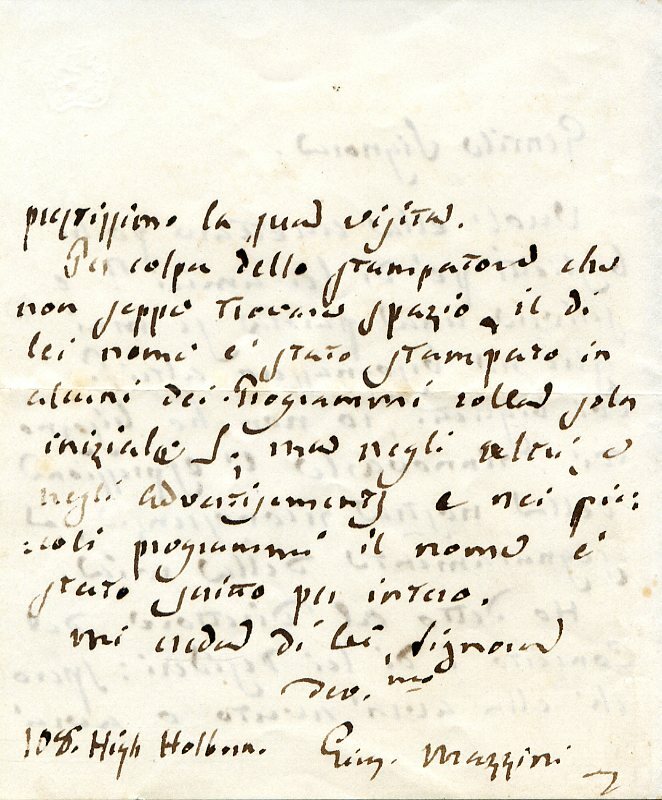 One letter to his sister (15. II. 1870), one to Sig. Nova, one to Stefano, and one to an unnamed "amici". - Accompanied by a lithographic portrait; mostly written on very thin paper with small damages to edges and traces of mounting.